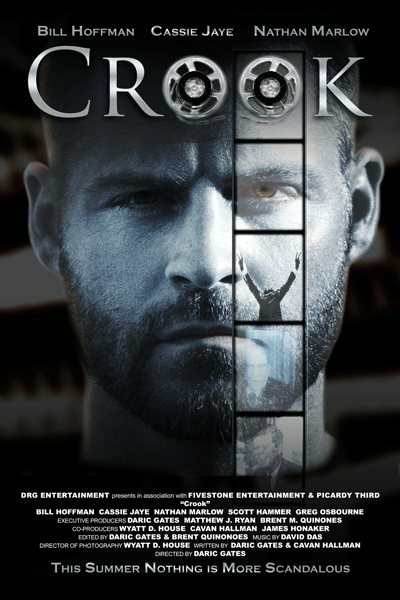 I just wrapped up the score to a fun political thriller entitled Crook. Quick plot summary: a real estate mogul becomes the target of a secret government agency when he accidentally intercepts key evidence to a serious political cover up. 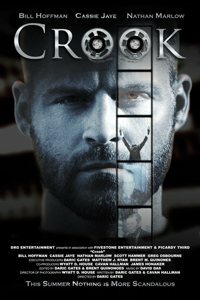 The trailer for Crook can be viewed on YouTube, although note that I did not compose the music for the trailer.